Even as the U.S. turns away from clean energy, California continues to charge ahead. Empowering the largest investment in the U.S. by the electric industry to transform a transportation system, the California Public Utilities Commission has approved a collective budget of $738 million for four utility companies to “accelerate widespread transportation electrification.” This move, required by a 2015 clean energy law in California, marks an important step toward developing comprehensive infrastructure to switch transportation from fossil fuels to clean electric power. The unprecedented investment follows the recent approval of 15 pilot programs that, with a collective budget of $43 million, aim to electrify transit buses, school buses, cranes, agricultural trucks, delivery trucks, airport equipment and other vehicles. The pilot programs will run over the course of a year, while the major initiative will unfold over several years. 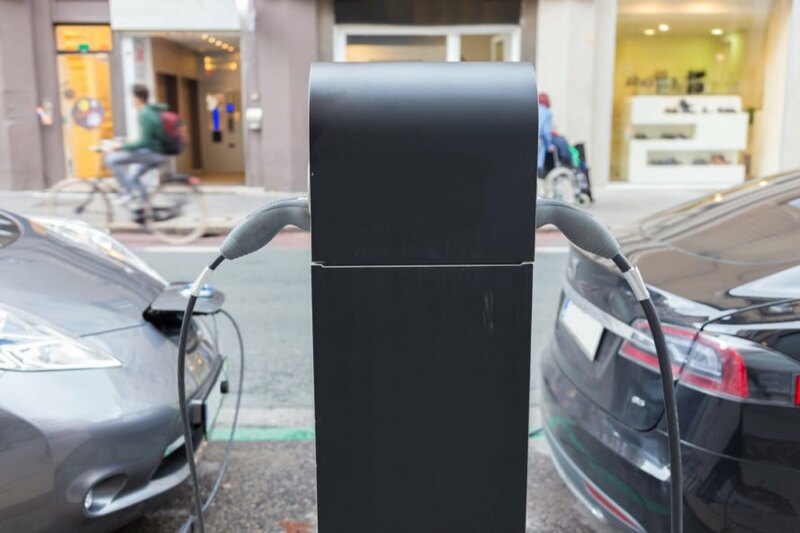 These programs specifically look to benefit communities that have historically suffered under hazardous levels of air pollution, a public health threat that the widespread adoption of electric vehicles will alleviate. The initiative will fund, among other things, new charging stations, related infrastructure and services for installing new charging stations in homes. These new initiatives in California have received broad support from stakeholders in the state, including the Natural Resources Defense Council, the Alliance of Automobile Manufacturers, General Motors and the Sierra Club. Although the link between transportation and utility companies may traditionally seem weak, the Commission under California state law determined that the electric vehicle programs serve the utility customer’s interests by offering more reliable, less expensive service. With its most recent investment in the future of transportation, California seems poised to be a leader in clean energy for many years to come. California Public Utilities Commission has approved a budget for four utility companies to help switch transportation to clean energy sources. Some of the funding will go toward new electric charging stations. The budget will help electrify public buses, agricultural trucks, airport equipment and more.